Beds & Bars - Old Emanuel Rugby Club seeks new members! Old Emanuel Rugby Club seeks new members! 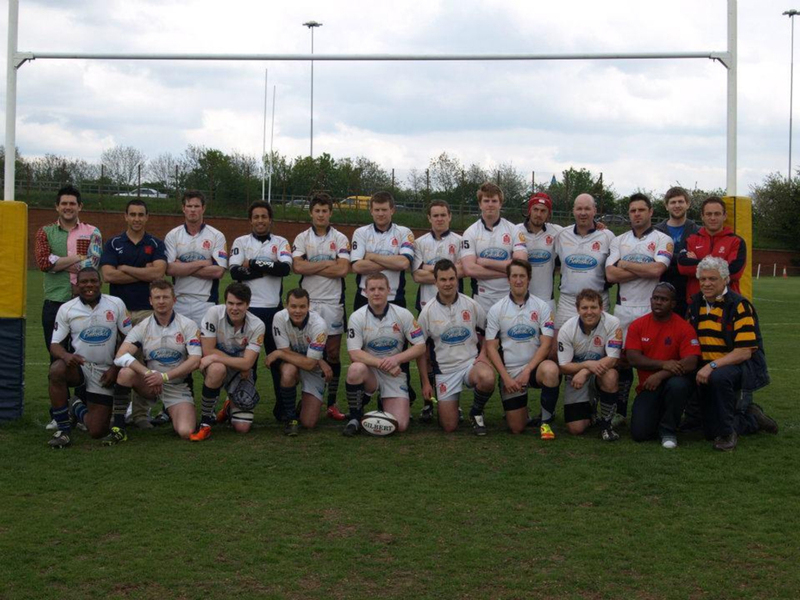 New Malden’s Old Emanuel Rugby Club is recruiting for the new season! With something for everyone, RFU Accredited Rugby Club welcomes all ages, sexes, abilities for all forms of Rugby as well as Netball, Administration and Social. Tell your friends, family and anyone you think may be interested in getting involved because pre-season training has just begun! Training takes place every Tuesday & Thursday at 7.30pm with the weights gyms available for use throughout the week. Men’s & women’s Touch Rugby happen every Thursday evening all year round, Lion’s Under 5s to Under 18s boys & girls every Sunday morning as well as Netball for both adults & teens which you can get in touch with ashantoine@hotmail.com for more information on. Located between Wimbledon & New Malden on the A3 near B&Q and opposite Tesco's, the club is just a short walk away from mainline rail at Raynes Park (10 minutes from Clapham Junction) and a 5-minute bus ride from Wimbledon underground station. If the above sparks any interest at all, please contact Director of Rugby, Fergus McCarthy on 020 8337 8778 or Fergus@emanuelrugby.co.uk during both daytime and evenings. 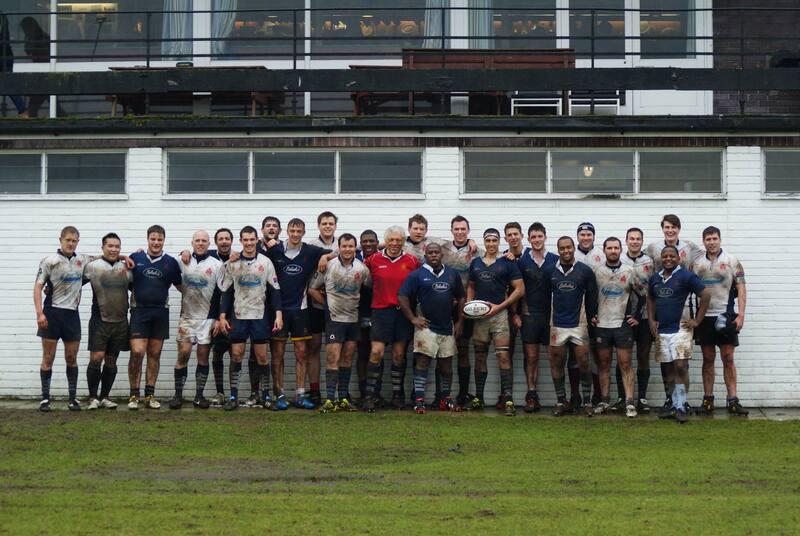 Rugby is a sport for all and Old Emanuel Rugby Club (a social and friendly bunch!) look forward to welcoming you very soon! © Beds and Bars 2015. All rights reserved.